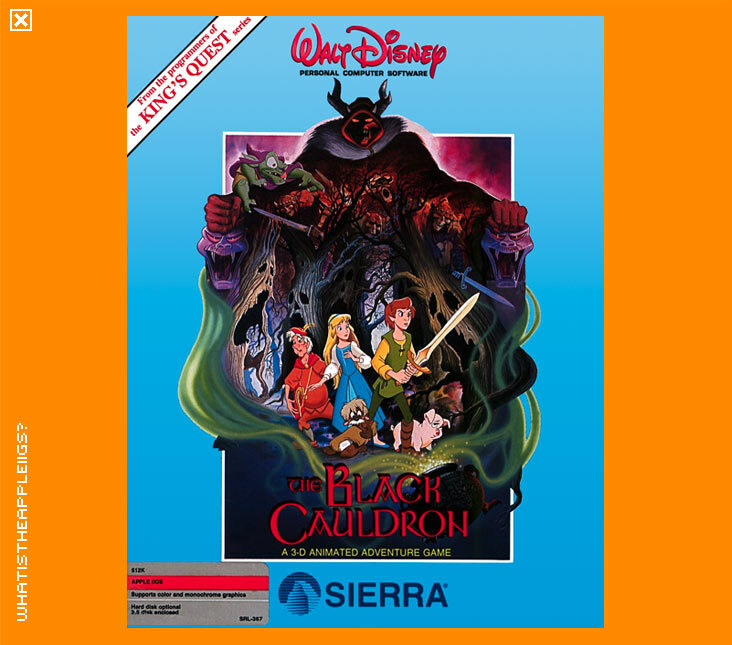 Black Cauldron was released for the IIGS and other computer platforms in 1987, as the result of a teaming between Sierra and Disney. The game is of course based on Disney's animated feature film of the same name. You become Taran, keeper of Hen Wen, a remarkable pig that has powers of clairvoyance. The Horned King wishes to kidnap Hen Wen and use the pig's powers to obtain the whereabouts of the Black Cauldron, which can provide him with the means to assemble an army of the undead. The film was aimed at kids. 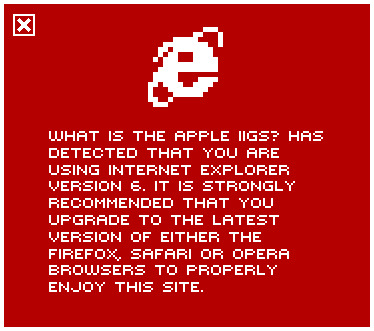 Likewise, the game is too. Although looking like a traditional Sierra 3D adventure game, there are major differences. The first being there is no text entry parser. In an effort to make the game more kid friendly, Sierra has included only some simple functions: Hold Object, Use Object, Do Action and Look. Like other Sierra games though, you have to be in the right spot to use certain items of your inventory or initiate certain actions. While game play has been made "easier" Sierra is just as unforgiving on the kiddies than for normal adventurers; you are just as likely to die as many times and ways found in other Sierra adventures. And something I find really annoying is the inclusion of time based problems - Taran gets thirsty and hungry and needs to satisfy these when the game tells you to. I can't imagine that's at all fun for the kids, although they do need to know the importance of good nutrition, not that eating the bread and corn, found in Taran's inventory, is going to be a major surprise anyway. The game is still fun to play and I'm quite pleased to have a copy in the archive as I was beginning to give up on continuing the search for the title, as I hadn't found any proof a IIGS version actually existed. I was pleasantly surprised when I did at last find it.